With Readly you can read Digital Photography For Beginners and thousands of other magazines on your tablet and smartphone. Get access to all with just one subscription. New releases and back issues – all included. Most of us are familiar with the concept and practice of taking photographs - whether that's on a DSLR or a smartphone. However, knowing how to compose and take a good photo requires knowledge, patience and skill. Digital Photography for Beginners makes it incredibly simple for you to master your camera and start taking better photos from the moment you open the book. 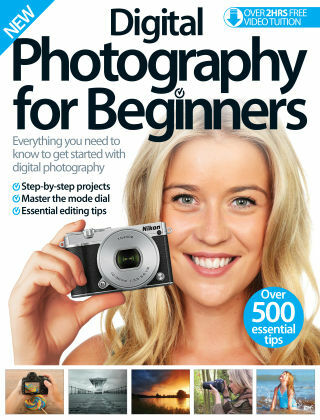 With tutorials on focussing, portraits, landscapes and more, this is the perfect guide to taking your best photos ever.